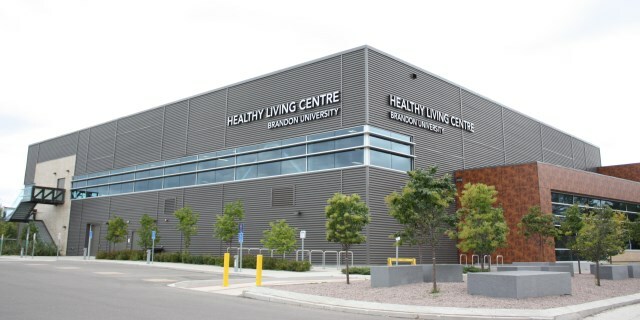 BRANDON, MB – The Heathy Living Centre at Brandon University (BU) has recorded more than 60,000 visits by area residents during its inaugural year of operation, and this week members and non-members alike will have the opportunity to help guide development of future programming and community use. The first-ever Community Conversation is being held Wednesday evening. Health Living Centre (HLC) manager Maureen Bonar says this event is part of a continuous dialogue to identify community needs for the $20 million HLC, which features a trio of gymnasiums, fully-equipped fitness room with resistance and weight training equipment, eatery, meeting rooms, and indoor walking and jogging track. 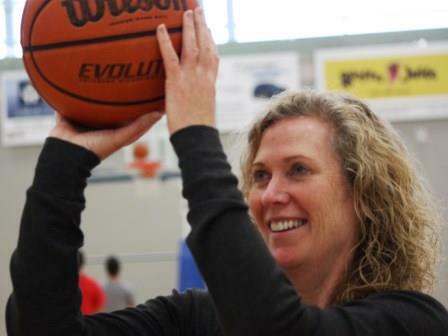 In addition to more than 5,000 monthly visits by people of all ages and backgrounds, thousands of fans have attended Bobcats basketball and volleyball games in the Richardson Gymnasium. The HLC was also recently selected as host venue for the 2016 Canadian Interuniversity Sports (CIS) women’s volleyball national championships, with local businesses to enjoy the resulting economic spinoff. The Community Conversation is Wednesday, November 19, from 6:30pm to 8:30pm in HLC room 002. Everyone is welcome.